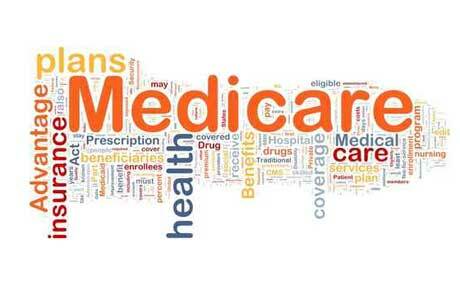 There are 10 different Medicare Supplement plans (Plan A, B, C… etc.) that each offer a different set of benefits. There are differences in benefits across the various plan letters, but within those letters the benefits have been standardized. This means that no matter what insurance provider you purchase a plan from, or where you live, a Plan A in one state, from one insurance company, will provide you with the same benefits as a Plan A from another provider or another state. This allows you to focus on which plan is right for you instead of worrying if one provider’s Plan A is better than another’s. To learn about the differences in coverage between the 10 different plans, please visit our comparison chart.